First step is to book your FREE TRIAL. After you have completed your Free Trial, the next step is to attend our CrossFit On-Ramp Course. At CrossFit VSC we have a great focus on proper technique and effective movement. 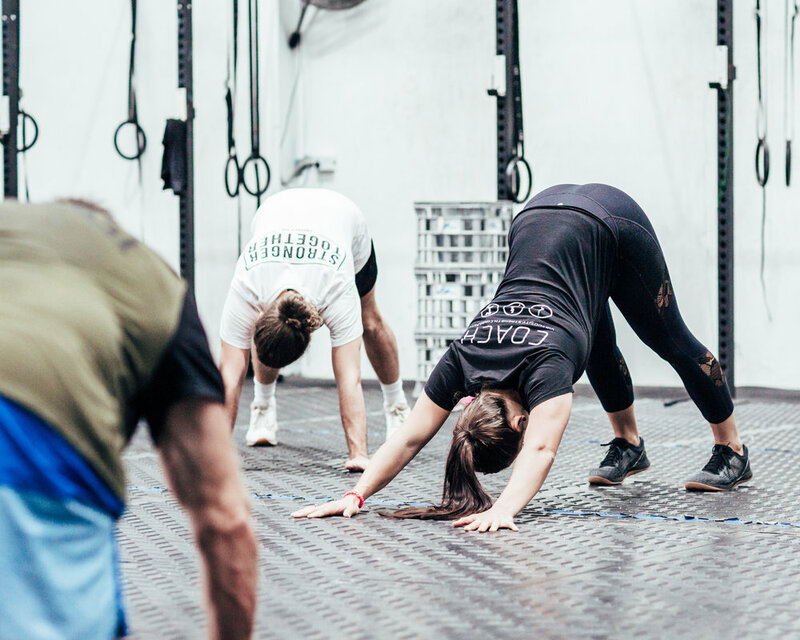 In order for us to maintain our high quality standards, every new member must go through our 2 week CrossFit On-Ramp Course to learn the foundational movements of CrossFit. The On-Ramp course is run within our regular CrossFit classes. You will be assigned a personal Coach who will guide you every step of the way. What happens when you finish the course? Once your 2 week On-Ramp course is completed you will automatically be moved onto our Limited CrossFit membership, unless instructed otherwise. For further information please don't hesitate to contact us via the form below, or you can contact Adam directly on 0422 380 505. Thank you for your interest in CrossFit VSC. We will be in contact with your shortly!